Jargon. 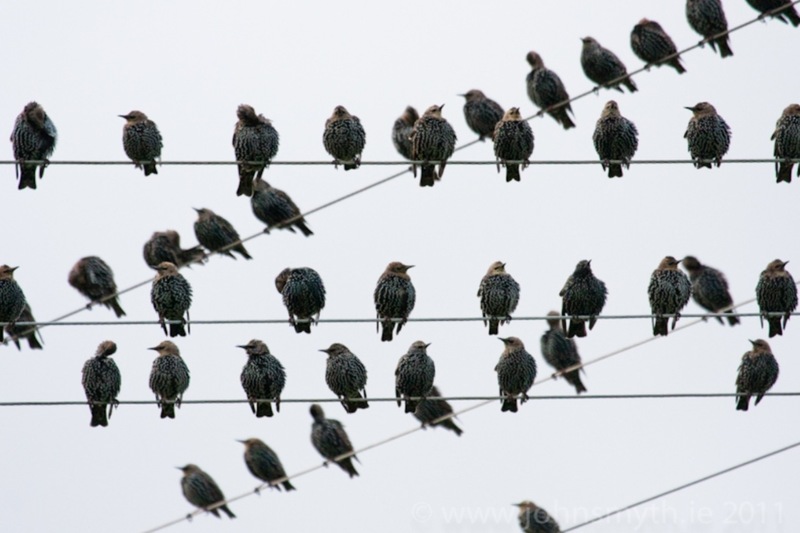 A tool of exclusion, efficient technical language or just the ‘cheeping of birds’? My last post about meetings led to a bit of a discussion about jargon. It’s something that’s despised by many people, but has probably been used by most of us on occasions . So I’m being particularly carefull to avoid using it in this post. It’s worth having a think about why jargon exists and why we use it. Basically it’s just a very specific form of language used by people to communicate and (hopefully) help others understand what they are saying. obscure and often pretentious language marked by the unnecessary use of too many, long, vague and uncommon words. Technical. In this case you have a specific highly technical area where jargon helps communicate more clearly, efficiently and effectively (within the technical community). Posturing. Here people choose to use language that prevents others understanding what they are saying. The word ‘evasive’ is used a lot in connection with this type of jargon. What do you do about jargon? Posturing Jargon. In the case of posturing this is easy (in theory). Just say, “I haven’t got a clue what you are talking about. Please could you explain that without the jargon.” Obviously, this isn’t as easy to do as it sounds, but it’s worth thinking about. Remember that the use of jargon will be an (unconscious or deliberate) act to exclude you from a conversation or prevent you understanding what is being said. You may have encountered this sort of person……..
Technical Jargon. For technical jargon it’s much less clear-cut. This might be a highly specialised area and the jargon actually helps with communication. I remember as an undergraduate I used a specialised scientific dictionary as part of classes. Perfectly reasonable as most of the words didn’t need to be used in general conversation, but it helped greatly in the laboratory. To people outside of that community it was just jargon – ‘cheeping birds’. You need to be on your guard to avoid excluding people from the conversation if they don’t understand the specialised words. There are useful approaches like having a ‘jargon buster’ (explanations of the jargon) available, but the objective should surely be to minimise the jargon in the first place, or keep it where it belongs, in the specialist community. Management Speak. The place where this gets messy is the crossover between technical and posturing. What if you have someone posturing using technical jargon terms? Dangerous territory. If I was being sceptical I could say that this is the territory of management speak. This Guardian article highlights some of the worst examples like, ‘drill down’ (look in detail) and ‘sunset’ (close down the project). I’m sure you could find plenty of jargon and management speak from your own experience, and use it in that the old favourite ‘Buzzword Bingo‘. 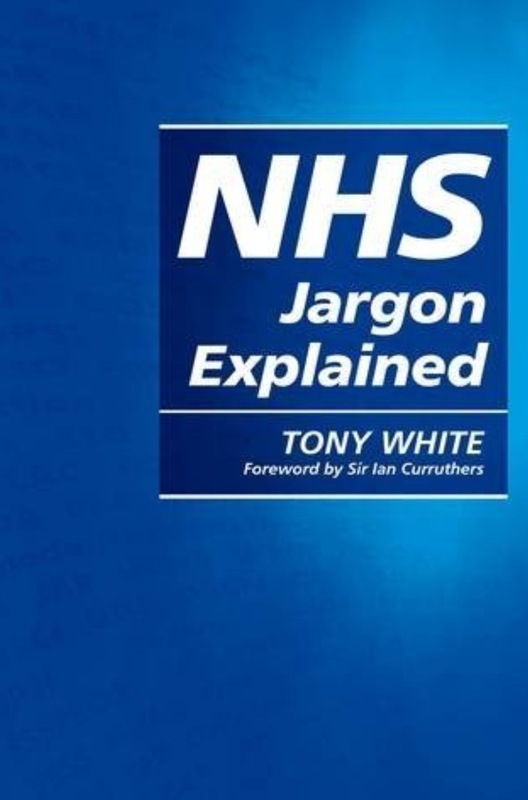 One final thought whilst I was thinking about this post I stumbled upon a book by Tony White called NHS Jargon Explained. Initially I thought it was a joke. It’s not, you can buy it on Amazon. I’ve no doubt it’s necessary, but I do wonder if we’ve over complicated things to the point where people have written books to explain what public services are talking about. Not just for people who work in the service but also, “campaigners, patient interest groups, researchers and journalists, and patients and their relatives may also find it useful and enlightening!” No further comment……. Jargon has its place in specialised technical communities where it helps communication and understanding. Once you take that language outside of the community you have to explain clearly what you mean, or risk excluding people. Just checking, how jargon free is this post? Anyone know of a jargon checker I could use? A related and at least as frustrating language fault for me is the use of acronyms. I find that clever technical people use them in appropriately when speaking to or writing for an audience which extends beyond those close to the subject. They leave many completely in the dark as to what they are talking about and consequently miss opportunities and sell themselves badly. Your PONT 3 is just a pertinent here! Sorry about “in appropriately” – Apple’s predictive text thought I meant that! I agree acronyms are just another form of jargon that can do a great deal to confuse and exclude. You could put slang into the same category. It’s an interesting balance between extending the use of language and excluding people from what you mean. It becomes a big problem when it’s done deliberately to exclude people, or be evasive. I found some interesting material while I was writing this post. One site relevant to the NHS had over 400 acronyms alone presented in a jargon buster. Some ‘double whammys’ (excuse the jargon) there. A piece of confusing technical jargon, turned into an acronym. Brilliant. Who’s going to understand that outside of the specialist community. I’m going to try and compile a list of ‘jargon busters’ and post it later this week. I suppose the PONT is a bit of my own jargon, excuse my self indulgence. It was a bit of a play on ‘what’s the point’ using the Welsh for bridge. I am one of the guilty. Jargon also has brand connotations. Those ‘in the know’ or part of the ‘in crowd’ have all the desirous language to hand – those on the outside are excluded! For that reason, I prefer to see the positive side! I think Pont 2 is really interesting here, because often we use jargon down to habit rather than an attempt to alienate. This then develops a perception that services exclude people, when in the case of public services they work for people’s benefit. include as many groups / individuals in the consultation / engagement exercise. • People are saying ‘I have the information I need’. There’s more information on the Principles under http://www.participationcymru.org.uk/principles and the Evaluation Toolkit at http://www.participationcymru.org.uk/principles/evaluation-toolkit should you be interested! Yes good advice in Principle 5 and the success criteria are very helpful. Will add this to the list of jargon busters I’m working on, with the suggestion that the best thing to do is avoid jargon in the first place, then link to your material. I just ran the post through it. Thankfully it came back ok, PHEW! ← Better Understanding – the benefit of meetings. Remember the first time?